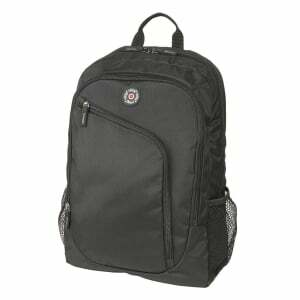 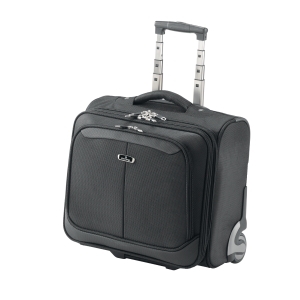 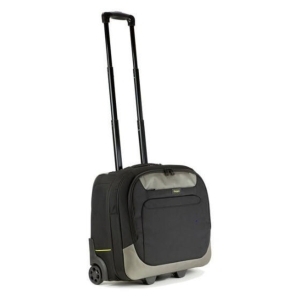 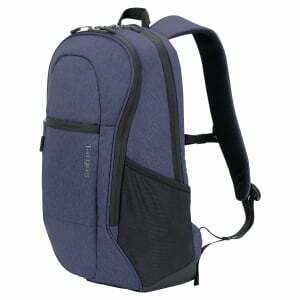 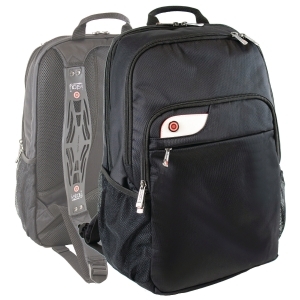 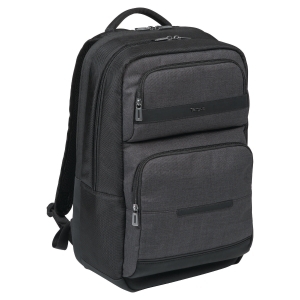 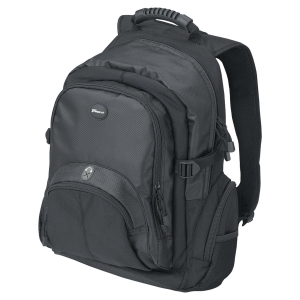 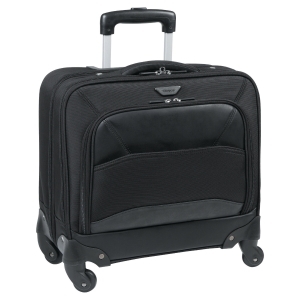 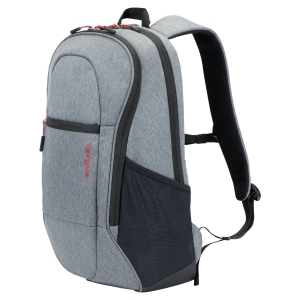 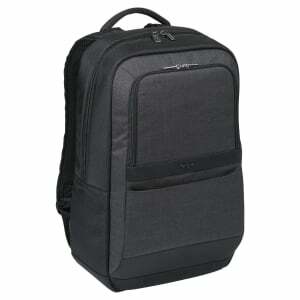 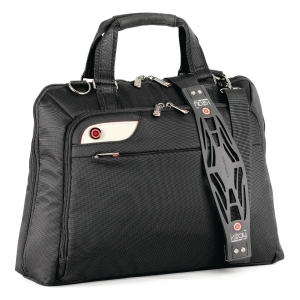 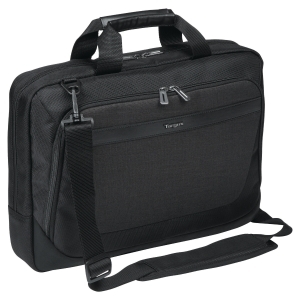 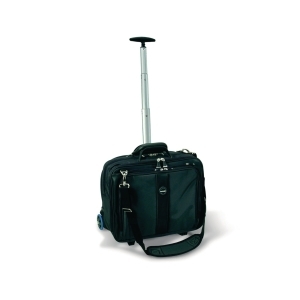 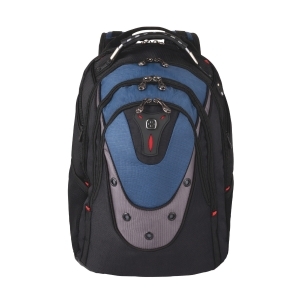 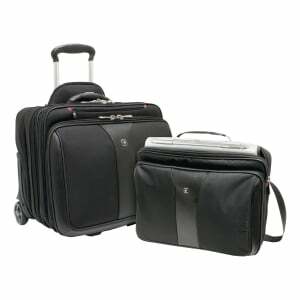 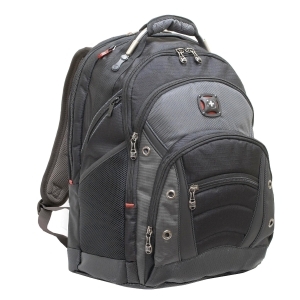 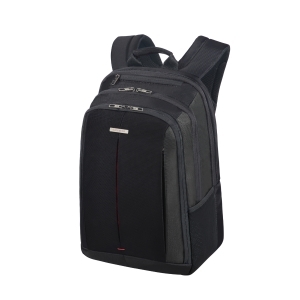 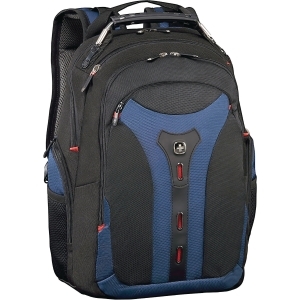 "FALCON MOBILE LAPTOP / TABLET TROLLEY 15.6”"
"ISTAY LAUNCH SLIMLINE LAPTOP CASE 15.6" "
"ISTAY ONYX LADIES LAPTOP/TABLET BACKPACK 15.6'"
WENGER 600638 BACKPACK IBEX 17"
"TARGUS 15"-17.3' COMPATIBLE BACKPACK NEW DRIFTER "
"SAMSONITE GUARDIT 2.0 BACKPACK M 15.6" BLACK"
"ISTAY ONYX LADIES LAPTOP/TABLET BAG 15.6" "
"TARGUS 12"-15.6'' COMPATIBLE BACKPACK NEW DRIFTER "
"ISTAY LAUNCH SURFACE PRO 13.3 BLACK BAG"
"SAMSONITE NEFTI BAILHANDLE 15.6" ROSE & BURGUNDY"
"ISTAY LAUNCH LADIES 15.6 PURPLE BAG"
Easy travel with multiple bags. 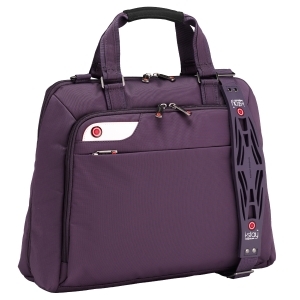 Multi-fit cradle for laptops up to 17.3"
Multi-fit cradle for laptops up to 15.6"
Front compartment allows quick access to your smartphone, passport, pens and business cards. 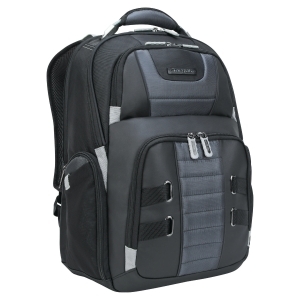 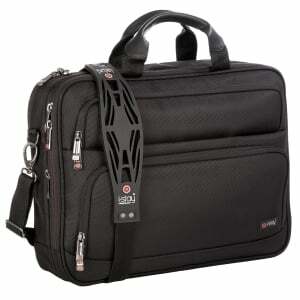 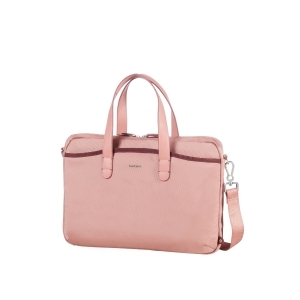 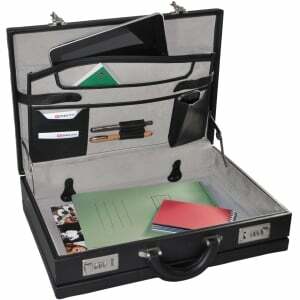 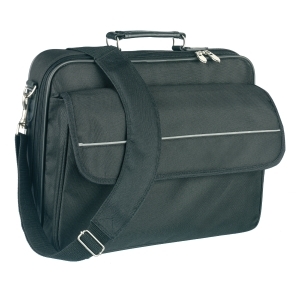 15.6” Padded laptop compartment. 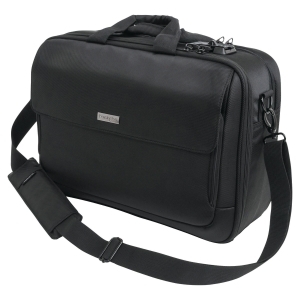 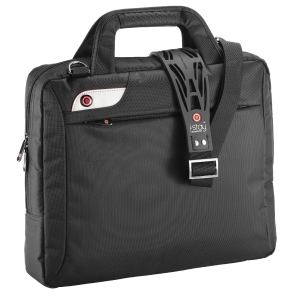 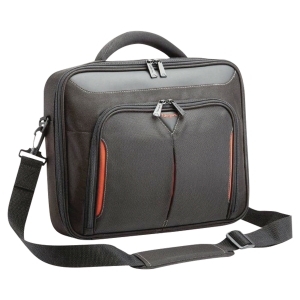 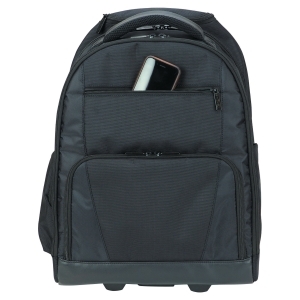 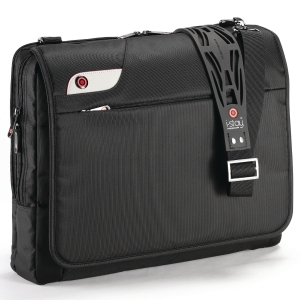 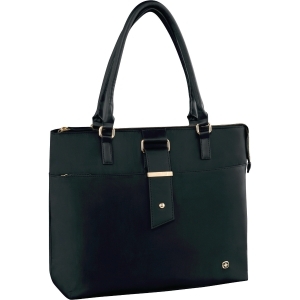 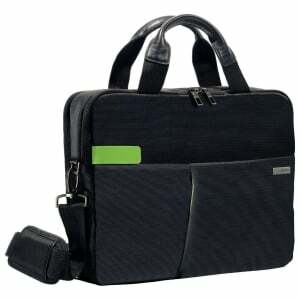 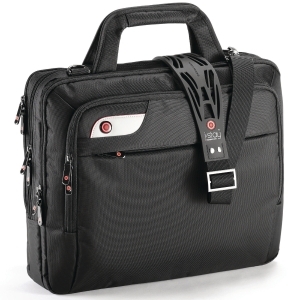 Internal pocket suitable for tablet/iPads up to 11"